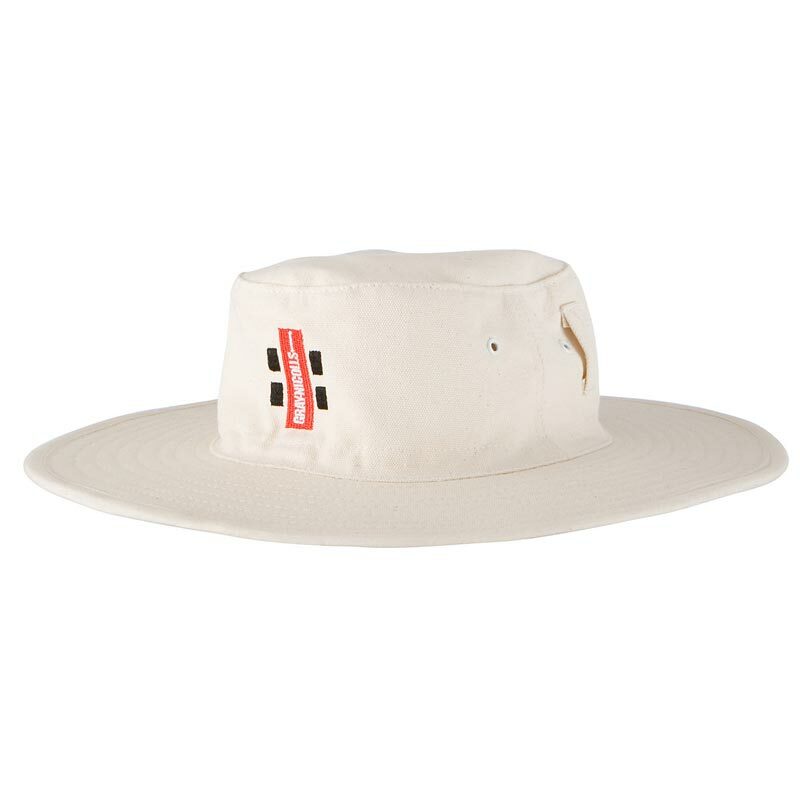 Ideal for hot sunny days the Gray Nicolls Sun Hat will keep the glare out of your eyes. Circumferance of head measured 1" above the eyebrow line. Good for leisure use, still to test it in the heat of competition!! An excelentchat for keeping in the shade. 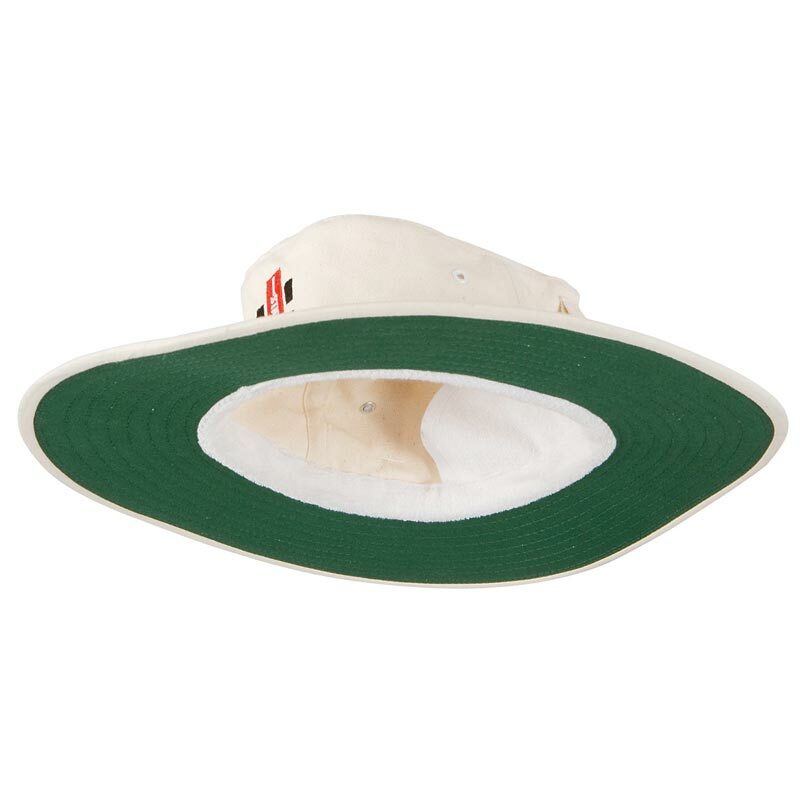 Good quality and lightweight.